Where Can I Buy a Key Fob Replacement? - autopom! Home/Car & Driving Tips, Repairs & Maintenance/Where Can I Buy a Key Fob Replacement? Have you ever lost your car keys? Or somehow broken your key fob? If yes, then you have most certainly wondered where to buy a key fob. Your first thought may be the dealership. Not only is this not your only option, it is also probably the most expensive option. Dealerships generally charge and arm and a leg for key fob replacements, with an older model Honda Accord key fob costing around $200 and a Toyota Prius key fob costing about $600! So if not the dealership, you’re still left wondering where to buy a key fob replacement! If you have not lost your key fob, you may be able to use the actual key to unlock, lock, and start your car (unless you have a fancy proximity key), allowing you to explore options for a cheaper key fob replacement. Whether your key fob is lost or just broken, hopefully you have a spare key fob since most cars come with two fobs now. If any of these options are available to you, then you can almost certainly replace your key fob for cheaper than from the dealership. 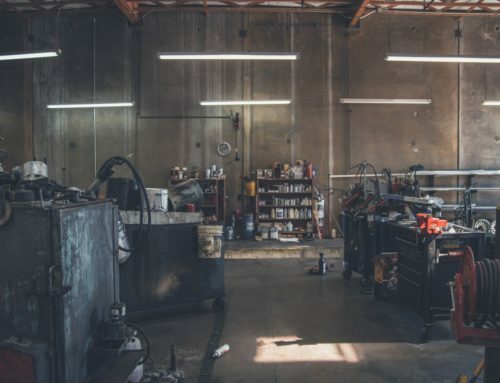 There are several reputable websites, including even Amazon, that sell key fob replacements for a fraction of the cost at a dealership. Then you can either pay a locksmith to program the key fob for you, or figure out how to do it yourself. 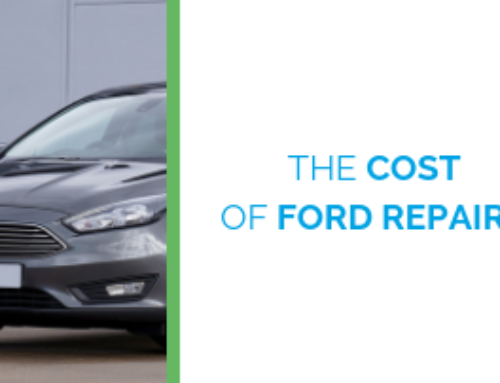 In either case, you will most likely be paying far less than the at the dealership. In even better news, if your key fob is not lost but simply quit working, have you replaced the batteries? You should be able to buy replacement batteries for $10 or less and that may fix your key fob. 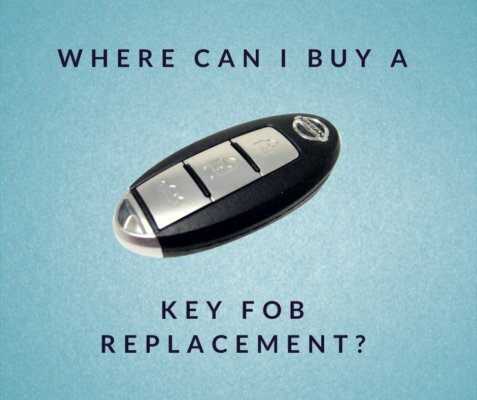 If that doesn’t work, you could try a replacement fob, which can be found for considerably less than a new key fob would cost. 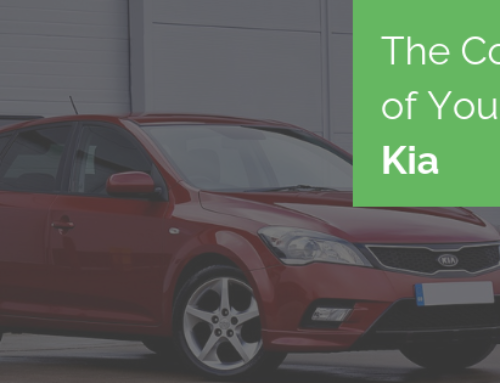 Once you have figured out where to buy a key fob replacement and have a new one, it may be time to consider an extended warranty or vehicle protection plan for your entire car. Mercury Insurance Company has recently launched a new program selling mechanical protection directly to consumers. 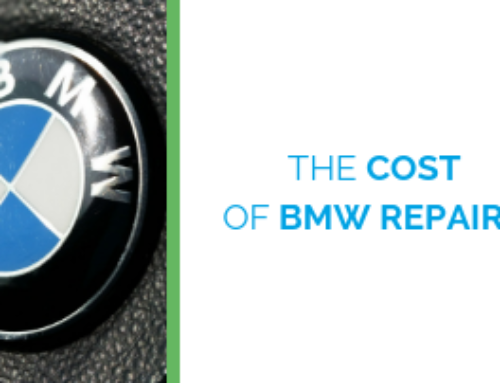 Did you know that you could recoup the cost of a vehicle protection plan in just one auto repair bill? 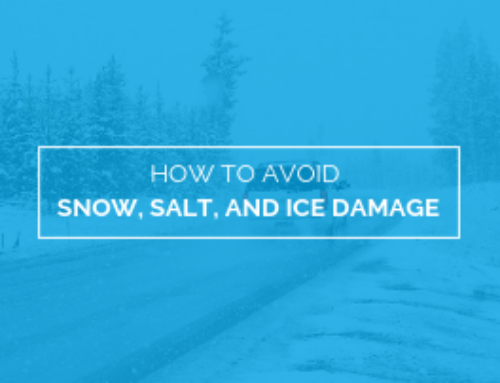 Plus, you will have the peace of mind knowing that your vehicle will be taken care of if a mechanical breakdown happens. So if your car is no longer under the manufacturer’s warranty (or that warranty is expiring soon), a Mercury Mechanical Protection plan might be a great fit for you. Contact autopom! today and let one of our friendly and knowledgeable agents help you! Third party providers, like autopom!, can give you great coverage for less money than packages offered through car dealerships, so you can have peace of mind and save even more money. And we promise to work with you to find you the best plan for your needs at a competitive price. Also licensed to sell in California, contact autopom! today.